Initially I liked this flavour because it was vegetarian and it had a packet of pickles inside. However the broth gets a bit sweet afterwards. 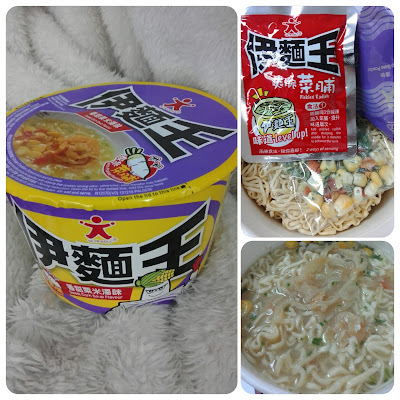 Other DOLL noodles that I have tried.